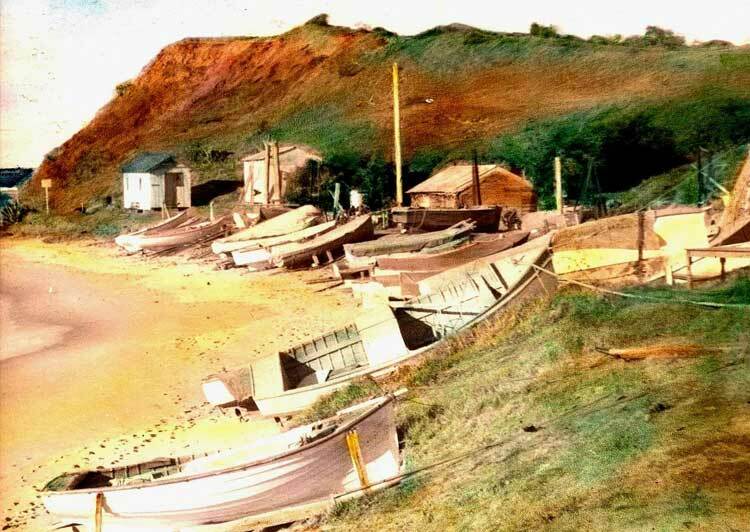 Local Fishing Clubs: Long Reef Fishing Club, formed over 100 years ago. The Warringah Anglers’ Club and Dee Why RSL Fishermen’s Club. The first European to lay eyes on Long Reef was Lieutenant James Cook, RN and his crew, when they sailed past the area in 1770. What we had not been able to find up until now, were descendents of the locals who were living and fishing in the area. The first white settlers arrived to farm the coastal area in the 1820’s, including Long Reef headland. A well known local fisherman is Bill Reilly. Bill (photo) and his family have lived in the area all his life and Bill is a member of the Durag Aboriginal people. Bill’s ancestors go back many thousands of years and the fishing skills he has inherited are remarkable. 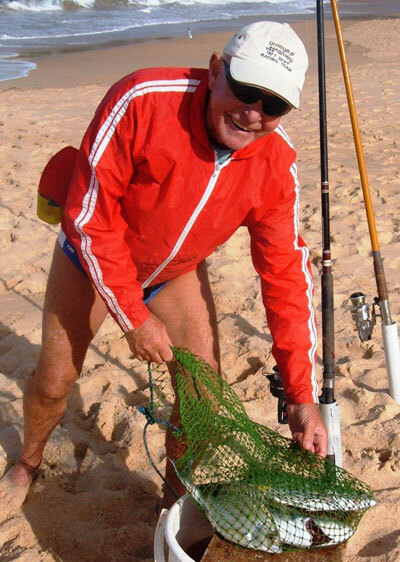 He has a vast knowledge of fishing and especially of local fish habitats around the Long Reef’s rock platform and is helping local Community Volunteer Groups identify fish species for their Marine Watch Program. Details will be published on our community website. * Endeavour’s log recorded the sighting of Long Reef headland on 6th May, 1770. Cook described the headland as a “promontory” but did not name it. * Bill has come forward with documented ancestry dating back to early times. His G.G.Great grandmother Maria Yarramondi (1805 -1878) married an Englishman, Robert Lock (1801 -1854) in Parramatta. This was the first official marriage approved in Australia between a white settler and local aboriginal. (Information confirmed by: Durag Tribal Aboriginal Corporation, Blacktown NSW).